a quick estimate and deal with a real person, As there are a number of details to discuss. 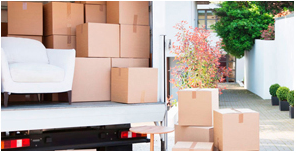 Motivated Movers main mission is to provide the best quality service at the most competitive price with the best experience movers that we have to offer. 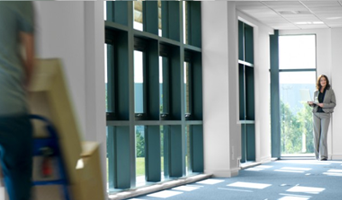 Our services include providing full service professional movers, to move your household or office with truck and movers. 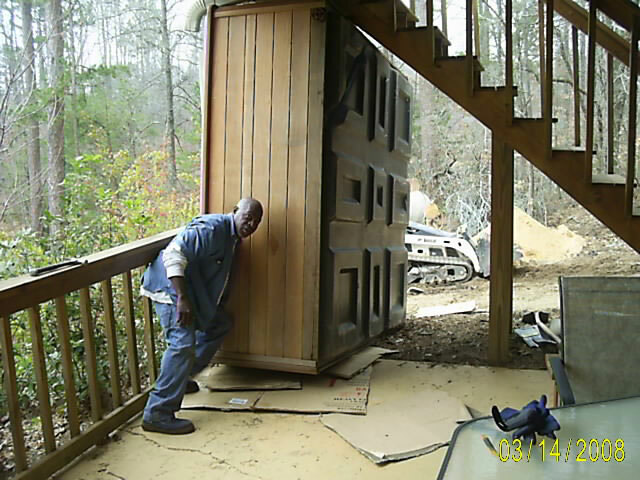 If you need just the movers to load rental truck, pods load and unload, trailer load and trailer unload, storage load and storage unload, apartment movers, packing services, local and long distance movers, office movers, retail pick up and delivery , last minute movers, or helpers to load your rental truck, We service all metro Atlanta Georgia and surrounding areas, full service movers is what we are. 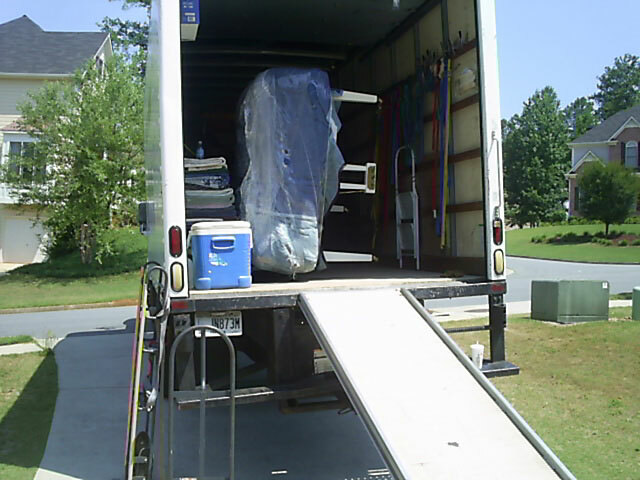 If you are seeking Professional and courteous movers calling on www.motivatedmovers.com is a great way to get started with your stress free move. 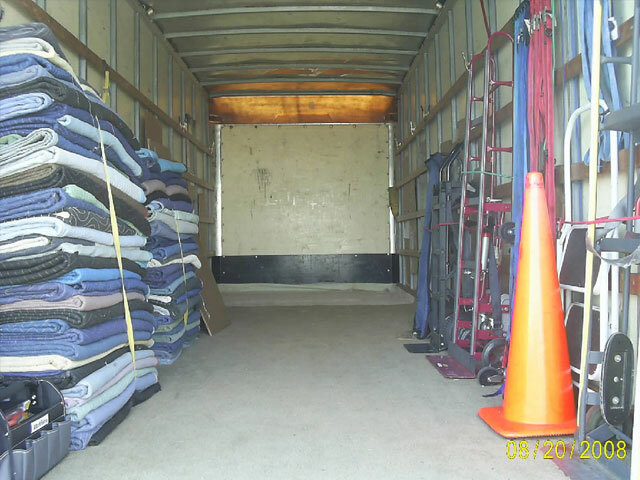 If you plan to rent your own Rental truck and need loading and unloading services nationwide, our professional movers can make your moving experience a wonderful move. 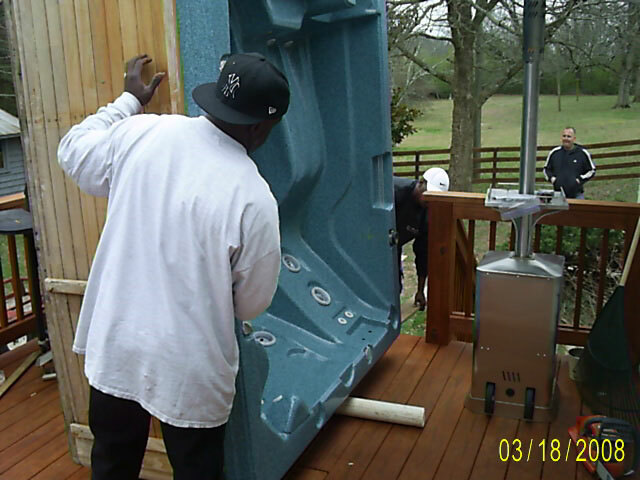 Our focus is to ensure that the customer is completely satisfied, regardless of their moving needs. Motivated Movers has been voted best Moving company around, from packing, to loading and Unloading rental trucks, storage's, pods, to full service movers. Free estimates on all services. more than a movers approach.